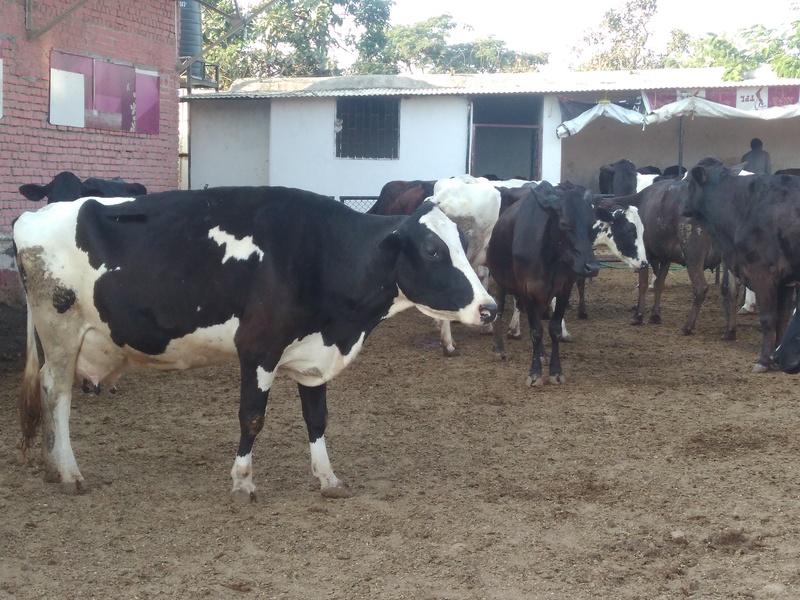 Taurian World School has its own dairy farm where more than 50 cows & calves are bred. Our Students get fresh & pure milk to drink which is healthy for their health and mind. We make paneer, kheer, khoya, ghee, curd & many more sweets from the bi-products of the dairy. Delicious Ice-cream & Natural Cheese, Butter are also prepared in our Kitchen which is served to children’s for their better health. Animals in our farm are organically treated. They get fresh green fodder from our organic farm where we grow Corn’s, Sweet corn, Baby corn, Bajraa etc. The most important food for cattle is roughage (Green Fodder). For proper care to our cows and calves, we have a qualified full time veterinary doctor who stays inside the campus. 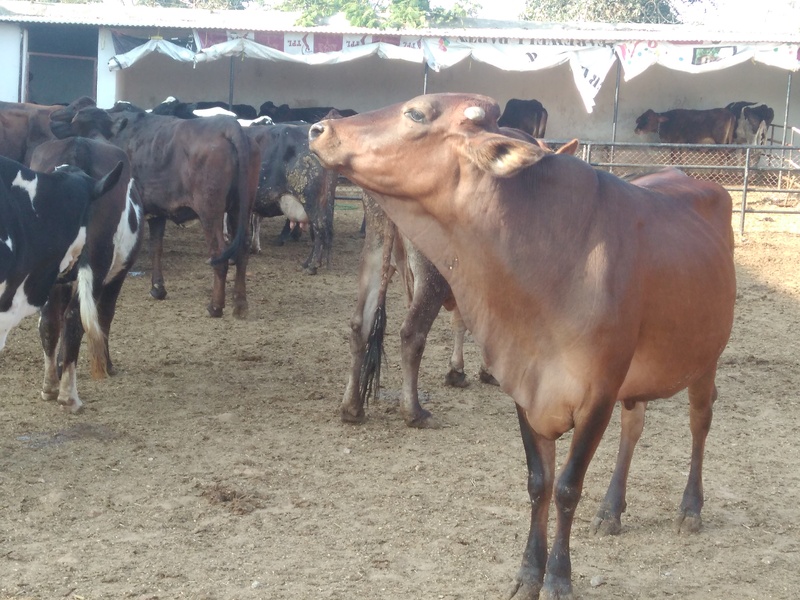 He makes proper balance diet for them which in turn makes the cattle healthy.